If you have only been able to rent property in the last few years due to poor credit, you may feel the time is right to buy a property using an adverse credit home loan. However, buying a home can be a daunting prospect, especially if you have had credit problems in the past. This should not deter you though because even with poor credit you can still find the house that you want. 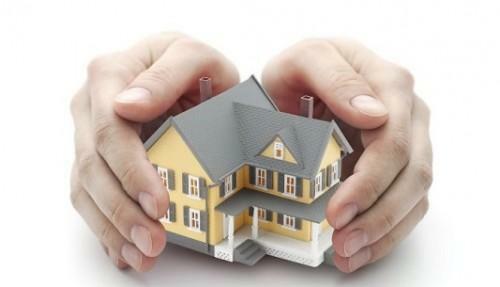 All you need to do is find and secure the right adverse credit home loan. Before looking for a property you should find out more about securing an adverse credit home loan. It pays to know about how much you can borrow before house hunting because otherwise you will face disappointment when you find the house of your dreams but you are unable to afford it. However, if you follow a few simple steps then finding an adverse credit home loan can be much less troublesome than you might think. The very first step on the path to finding an adverse credit home loan is to find yourself a lender who is willing to offer you a loan. This may seem like a near impossible task to you, but in fact, there are a fair number of lenders who might be able to help you. The property is an attractive item for lenders because if they need to take possession then it will be relatively easy to sell. Take the time to look around to find a lender you are happy with. One of the best ways of finding a lender is by using the Internet. This saves you the time of travelling to lenders who cannot help you and also allows you to search specifically for those lenders who specialise in offering adverse credit home loans. 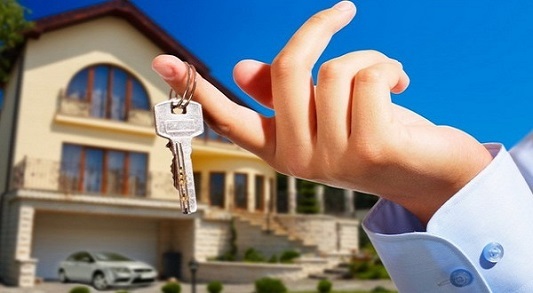 As well as searching online you should visit mortgage lenders and banks in your area. The more research you do, then the more likely you are to find the first adverse credit home loan for your needs. Once you have found the lender you think is right for you, then you need to get pre-approval if possible, Pre-approval means that the lender carries out a number of the credit checks necessary to approve you for a loan, so that they can offer you a guaranteed amount that they will lend you. This allows you to begin looking for a property with a budget in mind, as well as showing sellers that you have the correct finance in place to purchase the property. If a specific lender will not give you pre-approval, then try and find one that does. Now that you have your pre-approved adverse credit home loan, it is time to find yourself a property. You can look for properties being sold by individuals, or consult a realtor who can help you find a property. Whichever method you choose, it is important to remember that there is more to buying a house than the initial cost. Although your adverse credit home loan will cover the costs of the property itself, you might need to find the money for items such as closing costs and down payments. It is worthwhile consulting a professional who will be able to help you with the property transaction and keep you aware of any extra costs involved. If you're looking for a trusted mortgage broker that can assist you with your home loan, contact Lendium today!